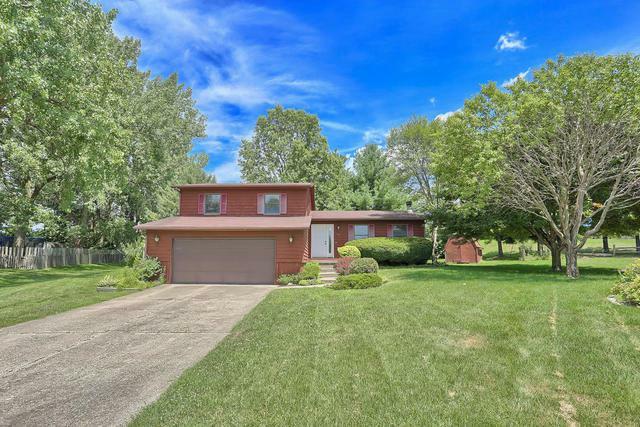 Don't miss out on this ONE Owner Home in Mahomet School Districts. Well taken care of home. Freshly painted. New carpet in Master bedroom. New Front Door. This Master Bedroom was ahead of its time with massive walk-in closet. Plenty of living space on the main level and the lower level as well as a large Dining Area to entertain plenty of guests. 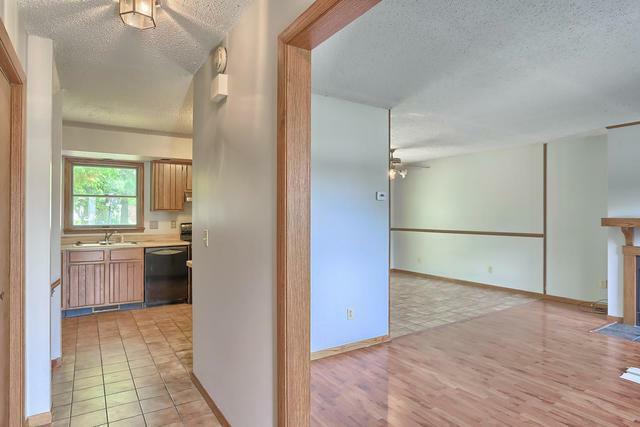 Potential to open main living space to accommodate open floor concept. Huge lot on a cul-de-sac with limited to traffic yet walking distance to the high school and short drive to elementary school. 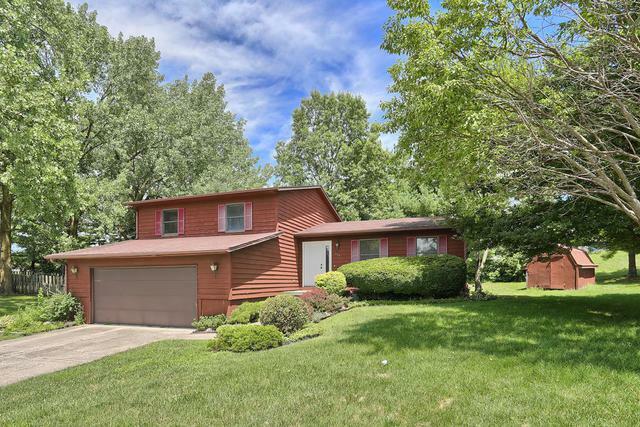 Mahomet is known for its family friendly subdivisions and incredible schools. 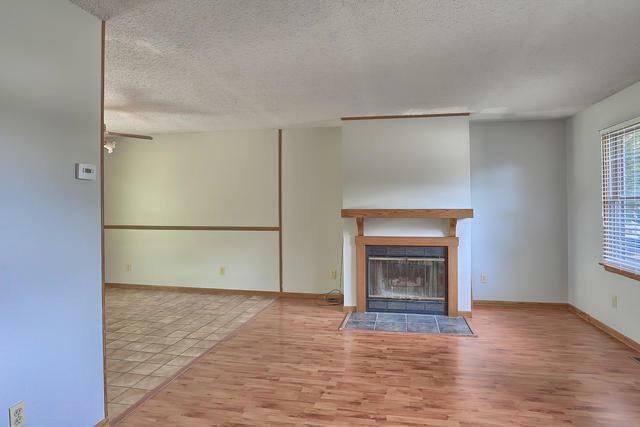 Come check out this lovely family home and create memories like the first family! Sold by Ryan Dallas Real Estate.